and I will be busy adding the bindings sometime over the Easter weekend. And my 'moda love' quilt is quilted in an edge to edge lacy pattern called phoebe . . . The magic of Leeanne's quilting has just made the whole quiltmaking process so much quicker! And she's getting to know my quilting preferences really well. Looks like you have good plans for the Easter weekend! I love seeing quilts when they return from the quilter. So exciting! 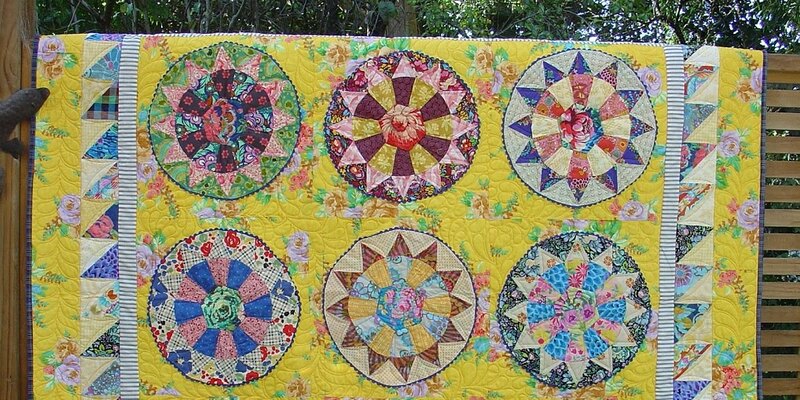 Lovely quilt, sweet colors, and this quilting is gorgeous! Those are both just beautiful, Linda! I especially love the chamomile quilt with its green dotted sashings and the pops of pink, too. 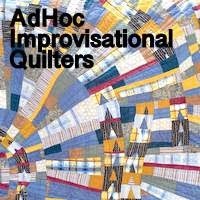 Your quilter really does a lovely job! Sooooo gorgeous! What aren't MY quilts this gorgeous?! Both quilts turned out so nicely with the individual quilting. I kinda wish they were mine. Nice work! Two gorgeous finishes! I love that edge-to-edge quilting design! And two wonderful quilts, congratulations.